Open:	Friday - Sunday, 10 a.m. - 6 p.m.
Music:	Hip-hop, Top 40, House, EDM, and Mash-Ups. Attire:	Dress to impress: Proper pool footware including sole. No European bathing. Seating:	Daybeds, cabanas, and bungalows. Drais has been a leading name in after hours entertainment in Las Vegas for quite some time. 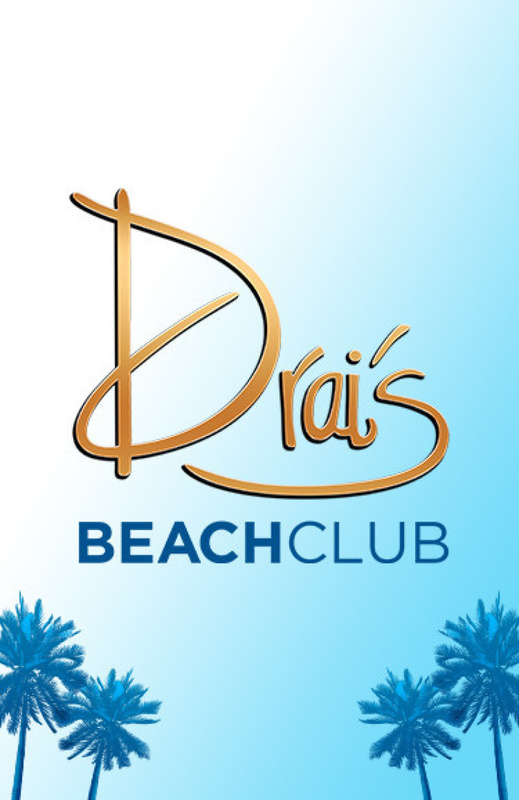 When the nightclubs push out the crowds after closing, those still looking to party would slink into Drais until the early hours of the morning. 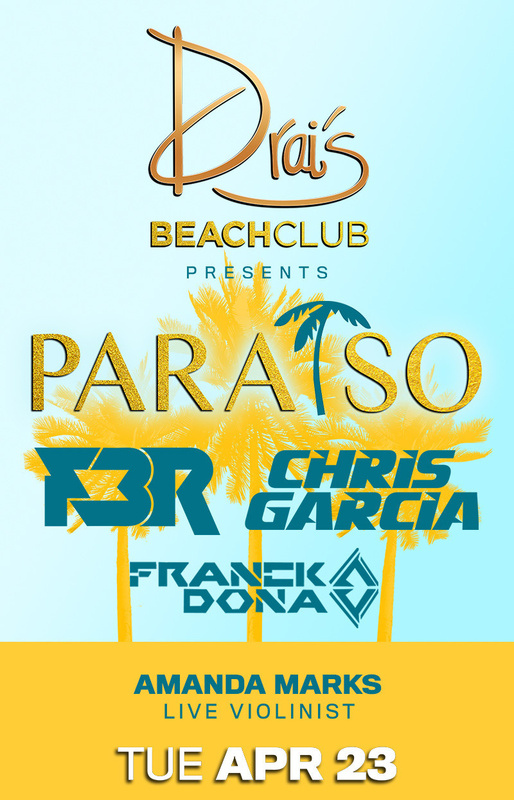 Drais extended its public reach by opening a beach club property to cater to the daytime crowd. 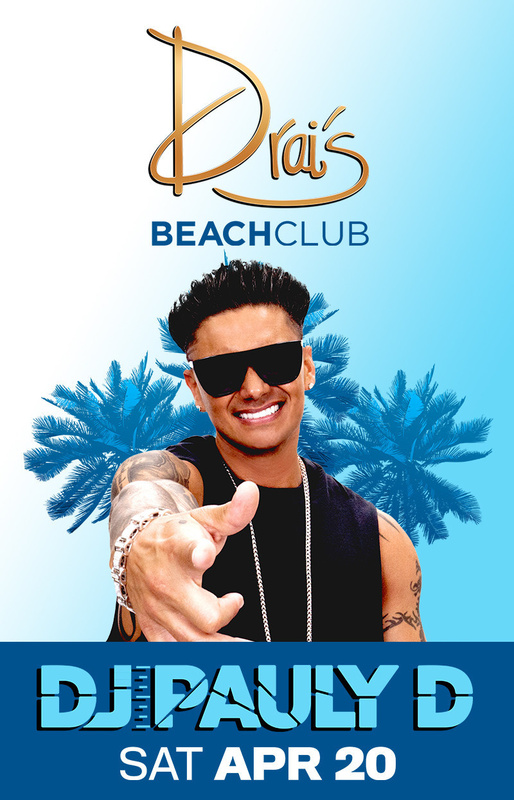 For the first time in its running history, Drais will party in the daylight with the rest of Sin City. 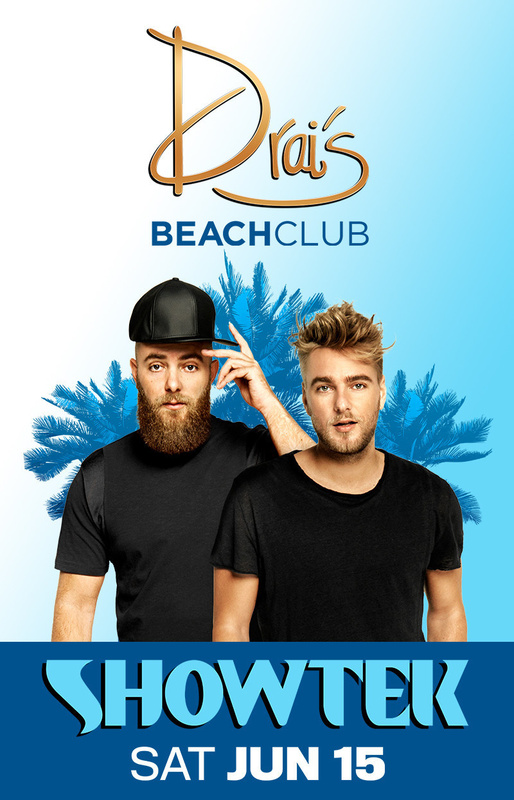 Drais Beach Club brings all of the after hour fun that the original Drais is known for to life during the day with a pool space that is simply brimming with entertainment. 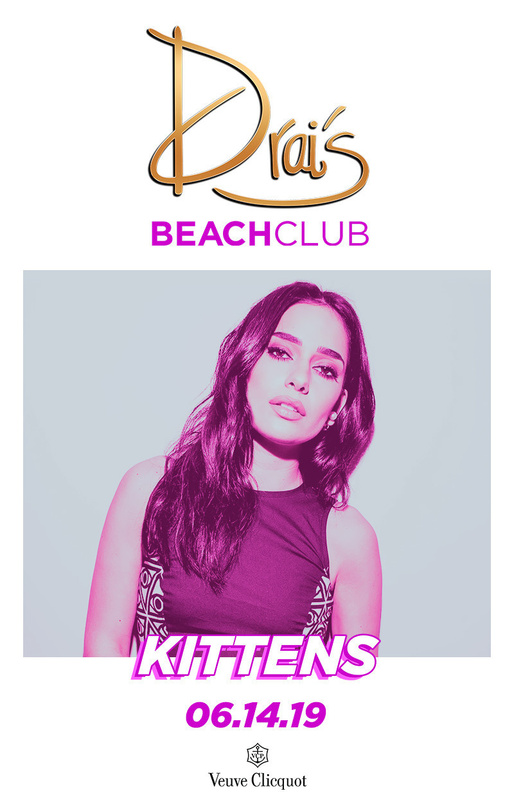 Located on the rooftop of Vegas' standalone property, The Cromwell, Drais Beach Club offers a unique take on the classic Vegas dayclub. 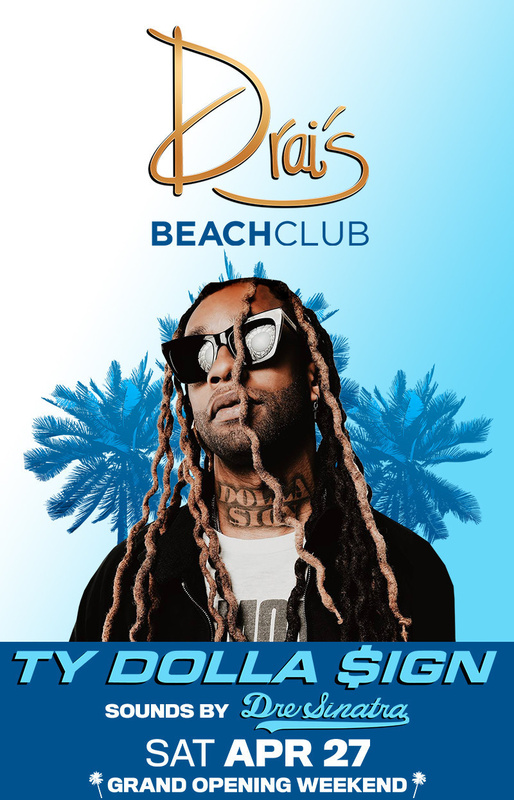 At 11 stories high, Drais Beach Club offers a panoramic view of the Las Vegas strip - one that no other dayclub can boast about. 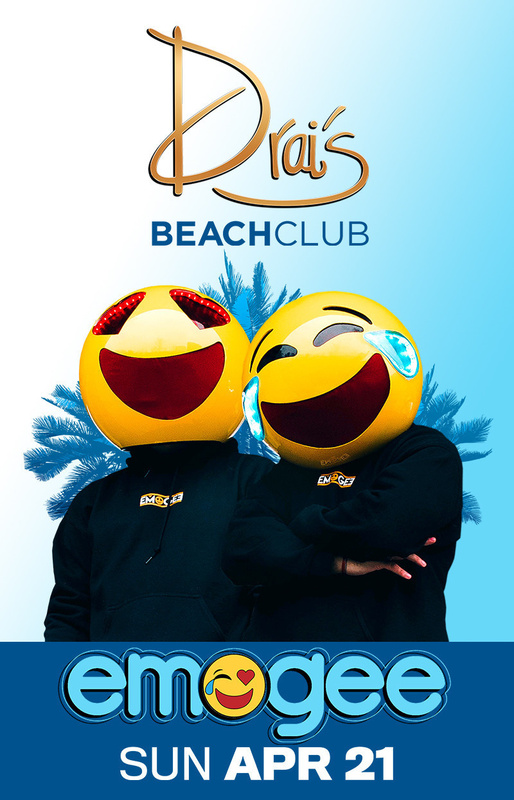 Like many Vegas dayclubs, Drais will be bringing the nightclub atmosphere into daylight; but this dual level beach club is as unique as they come. The first level is where all the action will take place. Housing two large pools, this main deck will act as the club's focal point. If you're looking for a party, here is where you'll find it. The elevated pools are surrounded by lounge chairs, but these are hardly the coup de grace. 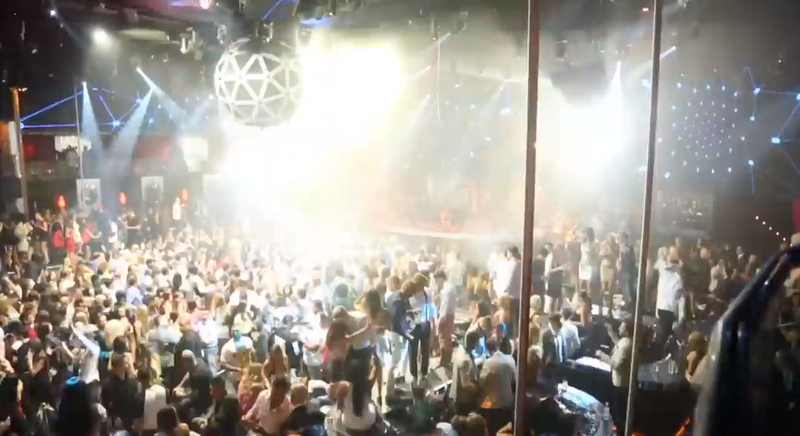 Upon Drais' second level, the mezzanine, is where you will find you the bulk of your VIP seating. Fifteen VIP cabanas, five private VIP bungalows, and a third private pool allow guests with a spare cash overflow to party in private, away from the general public. For the best view in town, the bungalows overlook Las Vegas Blvd. Each bungalow also comes with its own shower and restroom, just incase the completely private space wasn't enough for you. Drais is the full package with premium entertainment, a great atmosphere created by high end amenities, and one of the best views you will get on the strip. Partying at Drais Beach Club is one thing, but doing so with style is a whole nother ballgame. To get the most out of your Drais party, you want VIP access. That gets you through the door and into a private space of your own with no hassle. Give us a call at Vegas VIP to book a spot at Drais' Beach Club. We will be sure to get you your own bungalow with a bottle served right to your door. Does it get any better than VIP access to Sin City's hottest outdoor party? No. The answer is absolutely no. Call today at 1-800-VEGASVIP for your VIP treatment at Drai's Beach Club.